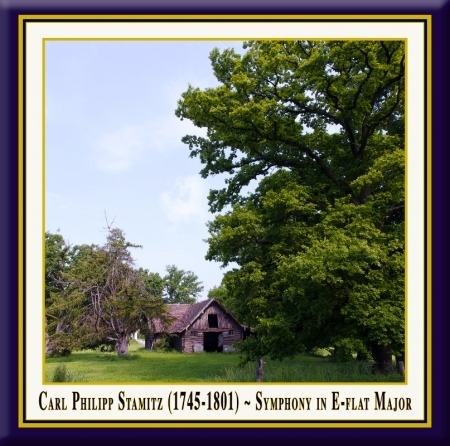 by Carl Philipp Stamitz, performed by the South West German Chamber Orchestra. Conductor: Timo Handschuh. 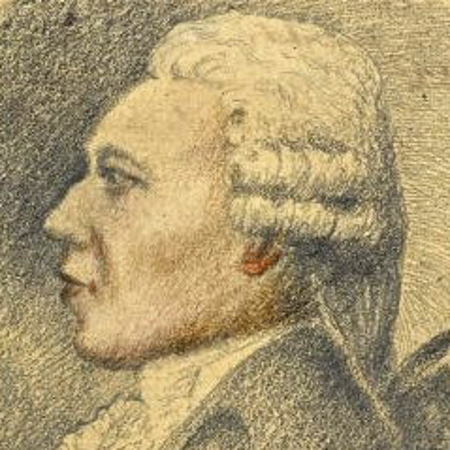 arl Philipp Stamitz (1745-1801), who changed his given name from Karl, was a German composer of partial Czech ancestry. He was the most prominent representative of the second generation of the Mannheim School. He was the eldest son of Johann Stamitz, a violinist and composer of the early classical era. Born in Mannheim, he received lessons from his father and Christian Cannabich, his father's successor as leader of the Mannheim orchestra. As a youth, Stamitz was employed as a violinist in the court orchestra at Mannheim. In 1770, he began travelling as a virtuoso, accepting short-term engagements, but never managing to gain a permanent position. He visited a number of European cities, living for a time in Strasbourg and London. In 1794, he gave up travelling and moved with his family to Jena in central Germany, but his circumstances deteriorated and he descended into debt and poverty, dying in 1801. Papers on alchemy were found after his death. Stamitz wrote symphonies, symphonies concertantes, and concertos for clarinet, cello, flute, bassoon, basset horn, violin, viola, viola d’amore and different combinations of some of these instruments. Some of his clarinet and viola concertos are particularly admired. He also wrote duos, trios and quartets. Two operas, Der verliebte Vormund and Dardanus, are now lost. Stylistically, his music resembles that of Mozart or Haydn and is characterized by appealing melodies, although his writing for the solo instruments is not excessively virtuosic. The opening movements of his orchestral works, which are in sonata form, are generally followed by expressive and lyrical middle movements and final movements in the form of a rondo.